Meetings are open to Laguna Woods residents and their guests only. 1:45 pm Doors open for Ice Cream, cookies, coffee etc. It’s HOT outside so come on in and learn about something really COOL! The latest hearing aid technology will be discussed at the July Hearing Well club meeting. Oticon’ s manufacturer’s representative will discuss the next level of hearing aid processing. Oticon Opn™ with BrainHearing™ Technology Helps People with Hearing Loss Hear better, with Less Effort and Better Recall. We will be serving ice cream and and cold refreshments! 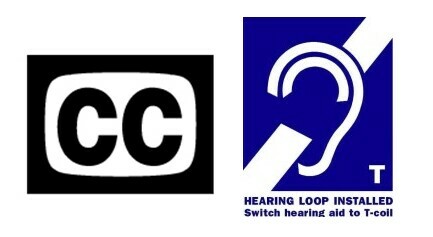 This entry was posted in deaf, Hearing Aids, hearing loop, Hearing Loss, Hearing Well, Meeting Notice, T-coils, Telecoils. Bookmark the permalink.